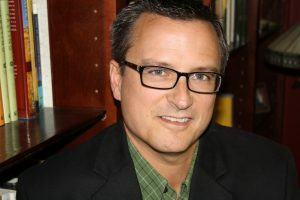 Greg Daniel founded Daniel Literary Group in early 2007 after more than ten years in publishing, six of which were at the executive level at Thomas Nelson Publishers where he was Vice President and Associate Publisher for W Publishing Group, a trade book division of Thomas Nelson. Daniel Literary Group is a boutique agency representing nonfiction authors across many categories including religion, history, biography, pop culture, business, and more. Greg has had the honor of working with such critically acclaimed authors as Nadia Bolz-Weber, Sara Miles, Scot McKnight, River Jordan, Matthew Paul Turner, and David Dark. Greg has also been involved with publishing books by a number of celebrity personalities, including Bono, George Foreman, and “Black Hawk Down” hero Cpt Jeff Struecker.